Vancouver Love At The Top Of Australia! Our project is full of adventurers. 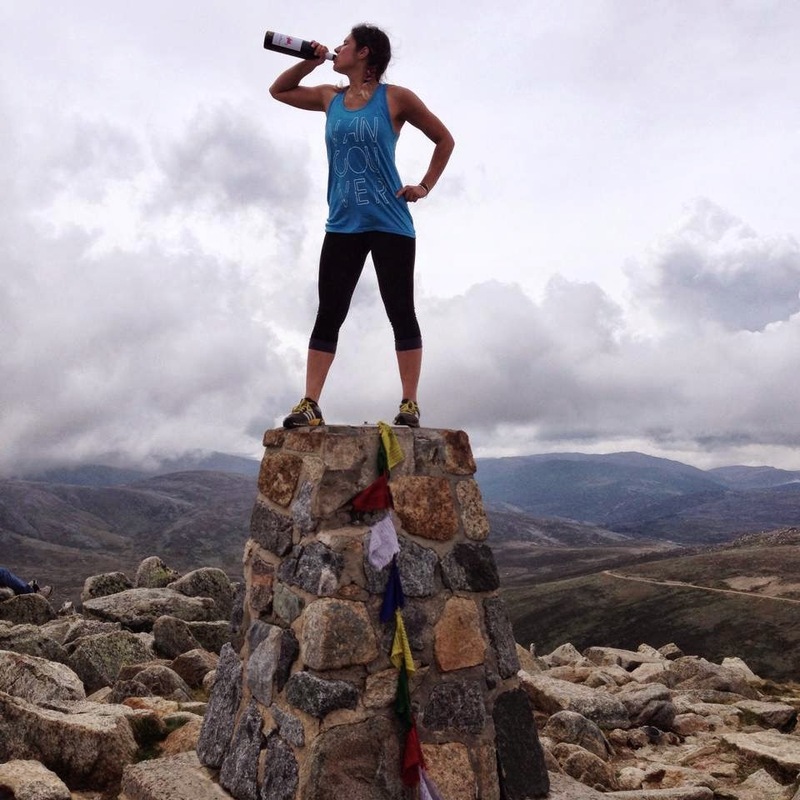 One of them, Ana, is currently traveling around Australia and sent us this awesome picture of her rocking her Vancouver, we love you tank at the top of Mount Kosciusko, the highest point in Australia. We like the addition of wine to mark the occasion. Have a photo of yourself wearing your Vancouver, we love you gear somewhere in the world? Email it to us so we can post it here!